How often do you get on the airsoft field? 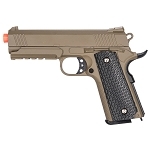 If you are a regular airsofter, you know how it feels to hold an airsoft gun. 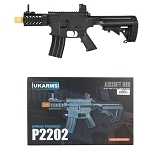 For you to win a competition, your airsoft guns matter to a great extent. 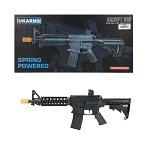 Sharp Import brings the most incredible airsoft guns, airsoft rifles and airsoft pistols that are highly featured, and assure you a win. 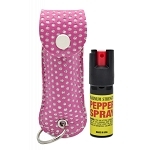 They have better precision, shooting capacity, and range. 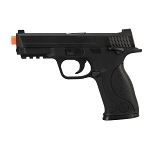 Also, they are the most realistic; closely resemble the real guns. 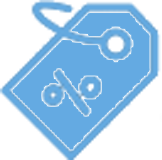 Is there anything better than buying high quality guns at lowest prices? 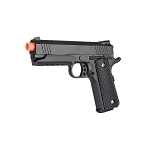 Click through our Airsoft Guns and find the most realistic ones for you and impress your airsoft partners. 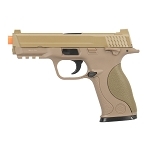 At Sharp Import, we provide the most diversified collection of cheap airsoft guns for sale. 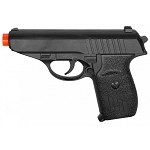 We are not just limited to large sized guns, we also offer realistic airsoft rifles and small sized airsoft pistols. 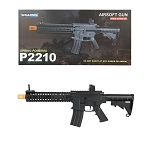 Exploring our airsoft weapons, you will find an extensive range of Airsoft Accessories that will be useful to take with you on an airsoft field. 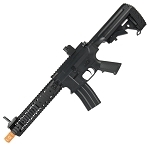 Our Airsoft Shotguns are the best you can find in the market. 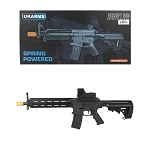 There is an endless variety of airsoft guns, including the CO2 Airsoft Guns, Metal Airsoft Guns, and Electric Airsoft Guns. 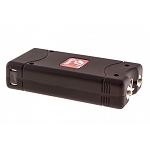 The types of guns may vary, but they share similar durability. 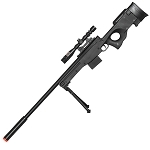 If you love performing the role of a sniper, we would like to enhance your sniping experience. 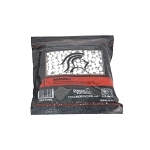 We have the best Airsoft Sniper Rifles for you. 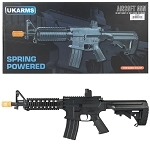 Spring Airsoft Rifles and Airsoft Revolvers are the latest addition to our extraordinary airsoft guns portfolio. 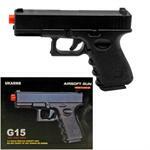 At Sharp Import, we stock the best quality airsoft guns at wholesale rates. As a well-reputed wholesale brand, we maintain highest quality of our cheap airsoft guns. 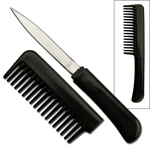 Our items are highly durable and last longer than your expectation. 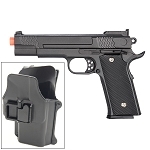 Manufactured using metal, our airsoft pistols and rifles are made for long-term use.  Held in your hands, they would give a feel of real, authentic weapons. 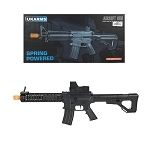 So, get on the airsoft field with more realistic airsoft guns. 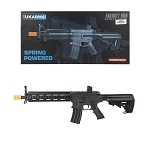 Select your favorite airsoft weapons, and purchase them at the cheapest prices.